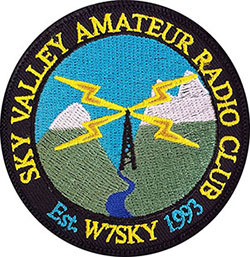 Whether you would like to chat with your friends on the way to work or school, check into a net to discuss topics of a mutual interest, or volunteer for emergency services, amateur radio is first and foremost about communication. 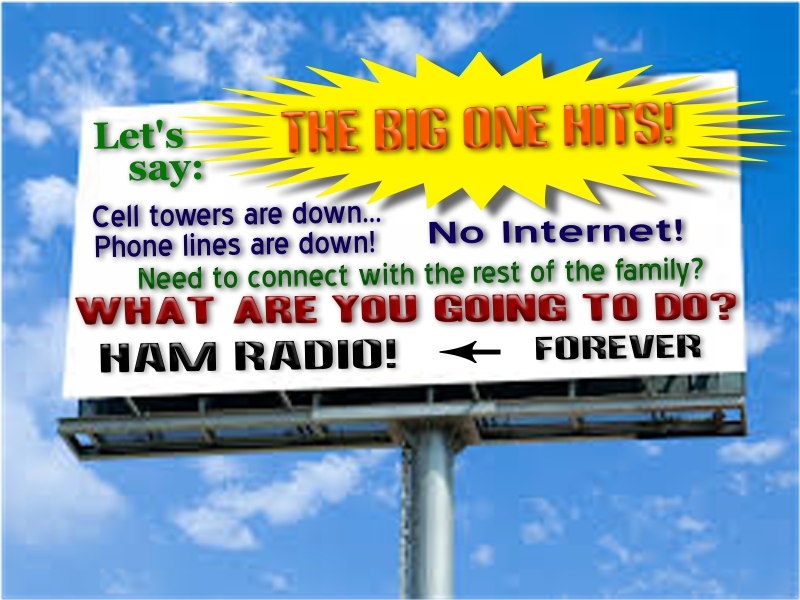 With hams that means two way communication by radio. Radios can be hand-held transceivers similar to a walkie talkie, a mobile unit for use in a car or other vehicle, or a base station with an outdoor antenna used for local or distance communication. Are You Prepared For A Disaster? Get Connected!